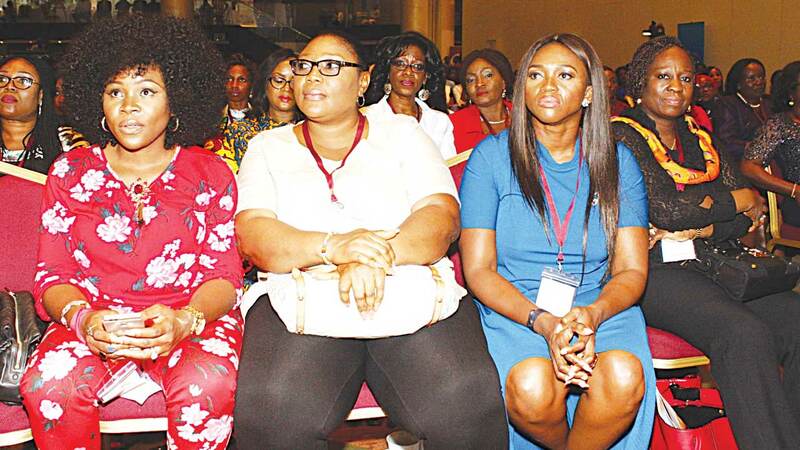 Women from all walks of life gathered this week at the Eko Hotel and Suites, Victoria Island for a two-day conference organized by the Women in Management, Business and Public Services (WIMBIZ). It was the 15th edition of its annual event themed: “The next frontier, new landscape, new possibilities. 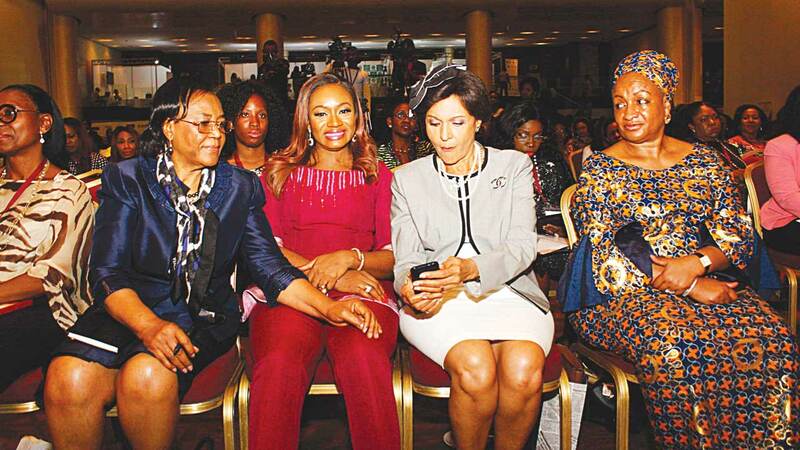 The event which had five plenary sessions, breakout sessions and a debate on Survivors’ Workplace: It’s a Millennial World, gathered dignitaries including the Deputy Governor of Lagos State, Dr. Idiat Oluranti Adebule, Publisher, The Guardian Newspapers, Lady Maiden Alex-Ibru, wife of the former governor of Lagos State, Mrs. Abimbola Fashola, former Minister for Communication and Technology, Dr. Mobola Johnson and Chairman, Board of Directors, First Bank, Mrs. Ibukun Awosika. 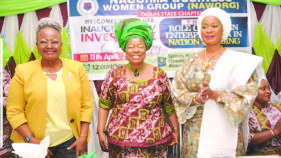 The former Permanent Representative of Nigeria to the United Nations, Prof. Joy Ogwu, said that women must begin to think creatively on how to make an impact in the society and support the system instead of waiting for the government. She said that since women constitute half the population, it proves that they are strategic national and international assets. 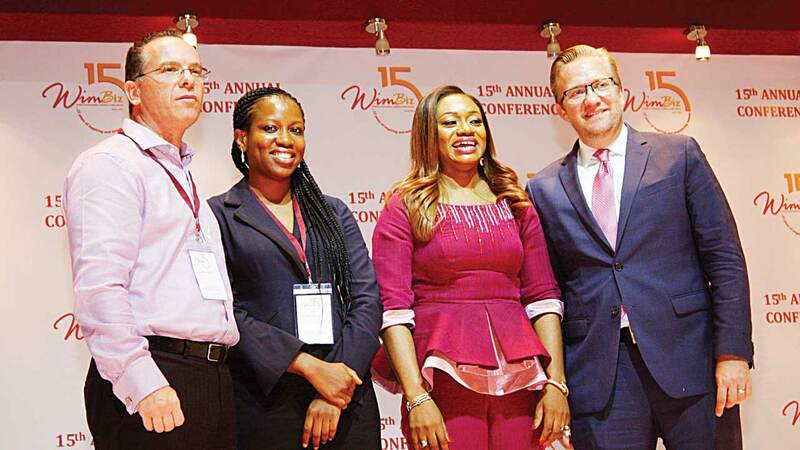 According to the Chairperson of WIMBIZ Aisha Ahmed, the economy is undergoing a slow but significant transformation and it is important that women are well positioned to ensure they remain relevant in the new economic order that is sure to emerge. While noting that the single biggest challenge in agriculture is storage, Dr. Salami said that the nation’s over-dependence on foreign commodity is evident in our fallen currency. 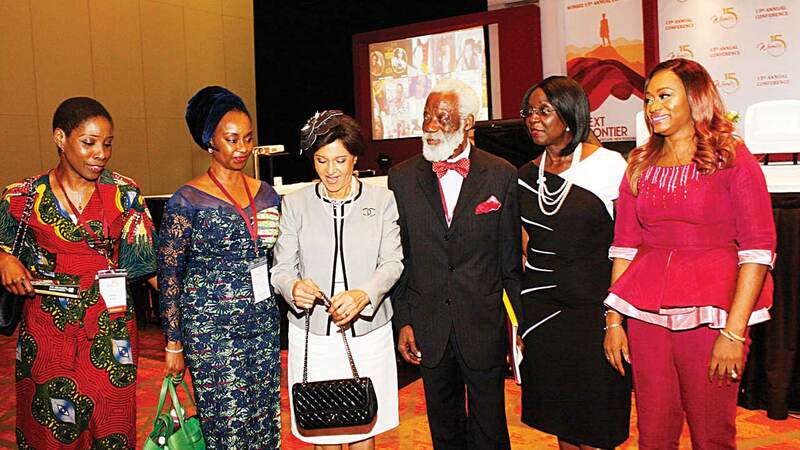 He, therefore, noted that being the next frontier is not about being a home-maker, economically or politically empowered, but a review that helps women become strategic and valuable assets. In a plenary session headed by Partner, Banwo and Ighodalo and Chairman, Sterling Bank Plc, Asue Ighodalo on Beyond Parity: Inspiring The Next Wave of Female Leaders, Senator Biodun Olujimi spoke on the few number of women in politics. 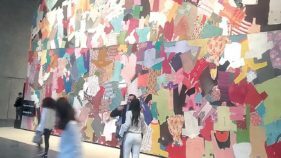 According to her, the problem we have is that women are not attentive enough and this is a function of what we have done in the past. “When women were elected deputy governors in the last regime, we felt we had arrived and didn’t need to push each other again and so we were taken for granted. We have not worked hard enough as women; in politics nobody gives it to you. Most women don’t want their hands soiled, you have got to fight and prove yourself. Most times, we want to be delicate and stay in our comfort zone,” she noted. On the issue of women being supportive of each other, she said: “I think we have learnt our lessons. Women have been marginalized and we need some form of legislation to bring this to fore. We are over 50 per cent of the entire population and so we need to come together as a group, that is why I think the Gender Equality Bill has not seen the light of day. Issues of girl child marriage, education and even women inheritance should be critically addressed. Without legislation, we will be paying lip service to our needs. “Men are not ready to let go, they do not support women because they don’t want to see women acting strong. As a wife, you should act like you are a weakling and make the man feel he is in charge when actually you are the one in charge,” she added. For Ben Afudego, Partner, Advisory Services EY West Africa, the three qualities that will determine the future of work are ethics/conducts, diversity and innovation. “Companies want to make profit and so they will continue to innovate, as that is the only way they can grow. It is important for our young people who graduate from universities to spend time on developing skills that will make them relevant for the future. 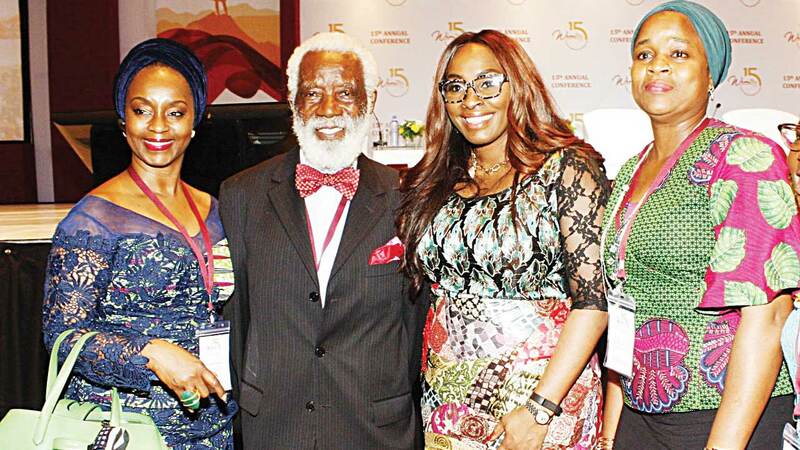 Meanwhile, at a pre-conference event that witnessed the launch of the ‘Women Matter Africa’ report with Mckinsey, presented by its partner Tiana Holt and engagement manager Amuche Okeke-Agba, the facts on the report were drawn from a research undertaken at over 200 African companies and interviews with more than 30 women leaders across the continent. 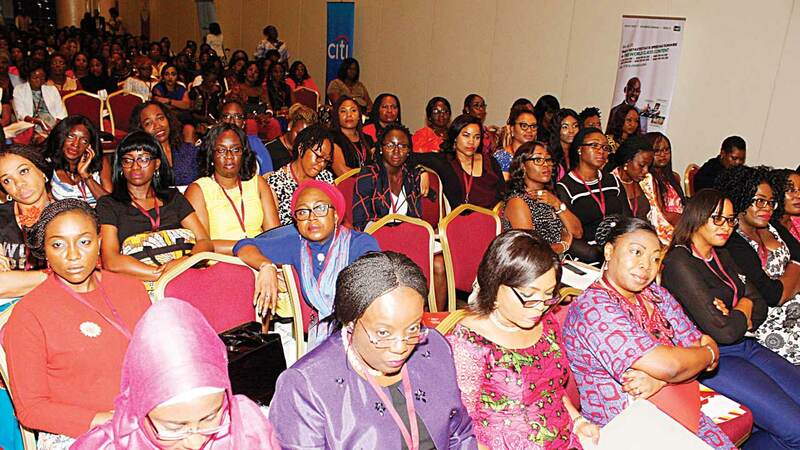 According to their findings, which show a case of gender diversity in leadership in Africa’s public and private sectors, it reveals that companies with more gender diverse boards tend to perform better financially. Companies with at least a quarter Wshares of women on their boards were on average 20 per cent higher than the industry average. 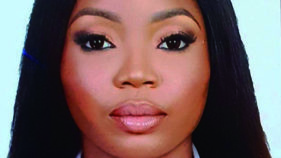 While only five per cent of women in Africa occupy CEO positions, 29 percent are senior managers and only 36 per cent of promotions go to women even when more progress is achieved in an organization if there are a higher number of women. “It is necessary for organizations to set targets and key performance indicators for women’s representation in leadership and the broader workforce and review these targets regularly as well as lead communications on gender diversity strategy,” Holt said. Reacting to the findings, Aisha Ahmed said: “It is important for us to keep the conversation going, this shows that research does validate the point that women are a positive force for every company. 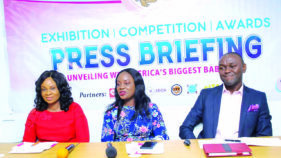 It is also good for companies to keep on trying to track their gender statistics which not many of them do and so if organisations are not counting, they cannot tell the way forward.